Did you know that trees talk to each other? Just look at these two firs on the far right. They definitely have their heads together, whispering secrets to each other. “I said, IN the woodshed, not BEHIND it. And then you’d soon be in the wheelbarrow and heading for a hot time in the woodstove,” said Firginia. 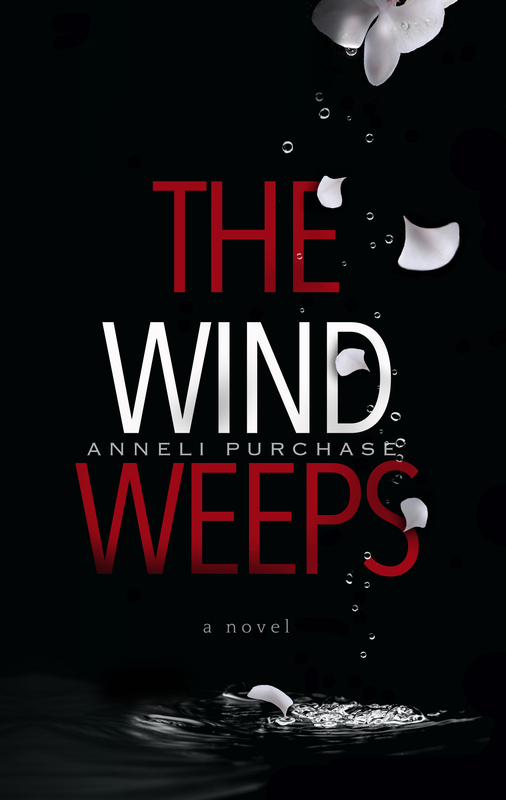 “What I really like about Anneli’s books, she doesn’t insist on cutting down trees for her books. You can get the Kindle version,” Conan added. Categories: Books, cedar, Eagles, Mountain ash, owl, Trees, Writing | Tags: e-books, novels | Permalink. When tree tops lean towards each other they do look like they’re speaking. Nice photo. It felt like getting a fresh wind of creativity blowing from your fir tree and companion. I have been following your amazing post for quite some time now, but never received any notifications. But now the problem has been taken care of by WordPress. I’m so happy to hear that WordPress has come through and you are getting the notifications. I’ve heard this from several other bloggers too, that they were not getting my notifications. I’m also glad that you’ve commented so I know that you’re out there. Have a wonderful weekend. I enjoyed your narrative! Very nicely done. I often study the big pines on my place. They do have some way of communication, made visible by the way they grow their branches away from each other, providing each enough room. Haha. So I kept you on your toes. Thanks for hanging in there. How fun to eavesdrop on the tree talk! I knew they talked about our books! 🙂 Happy Sunday, Anneli. It was fun, Raili. Thanks for reading. This is SO good! Funny, clever, and poignant. The tree photo was tops (pun intended). Thank you! I started with a boring picture and didn’t know what to do with it. Then the trees started talking!!! I really appreciate you buying my book, Ursula. Thank you, and I hope you enjoy reading it. That was so cute. I giggled through the whole thing. Tried to think of a punny comment, but you’re much better at it than I. Hehe. Thanks for reading, Lori. Glad you got a laugh out of it. in this comment section mentioned your latest blog posts don’t always come up in emails. I’m having the same problem. When you write a new post, I’m not sure I always see it on email. I find the posts when you comment on my posts. In any case, I always find what you’ve written and always enjoy what I read! That’s really strange. I’ll have to send WordPress a note to ask about that. Maybe I don’t have something connected that I should have. Thanks for letting me know that. If you go to your blog settings and check on “Blogs I follow” you should see an option for how often you receive email notifications. Try it out and see if that’s the problem. I took a photo of two trees not too long ago which looked like they were leaning towards each other. Thanks fir all the fun, I was enjoying all the tree references, Anneli. I wonder what your trees were saying. I will need to post them in early January! 🎄 🌲I will add a link to you, Anneli. That’s very nice of you. TY! That’s what friends do. You’re welcome, Anneli. That makes me happy, Shay. Thanks for taking the time to read it. Love the photo of the trees! So clever and cute and funny, Anneli. Loved this! Thanks, Diana. It was fun to write. Great conversation to listen in on – trees are so clever! I wonder if they really do communicate. It wouldn’t surprise me. LOL!!! So funny. I love their names. Have you read “The Hidden Life of Trees”? In there you learn exactly how trees communicate with each other! I haven’t heard of that one. Must check it out. Great post, Anneli, so funny and well written! 🙂 “The secret life of trees” written by a German forester is a huge success in Germany. Thanks, Dina.Same to you guys. All the best and see you on the blog trail soon. My trees are probably saying different things than yours are. They see different things going on around here and that’s what they talk about. I’d like to know what yours talk about. I think they often suffer in the weather, while still offering protection to the animals. He he he… 😉 Yes, we do.